As the weather warms up in London and the blossoms begin to open, there’s not much I’m itching to do more than take my camera on a few long walks to capture the beauty of the beginning of spring. But the baby will be making her grand entrance in one week from today, so carrying a heavy camera and walking more than 15 minutes at a time and at any sort of pace is increasingly uncomfortable and exhausting. So I’m kicking back and soaking in some inspiration from Instagram (follow me?) 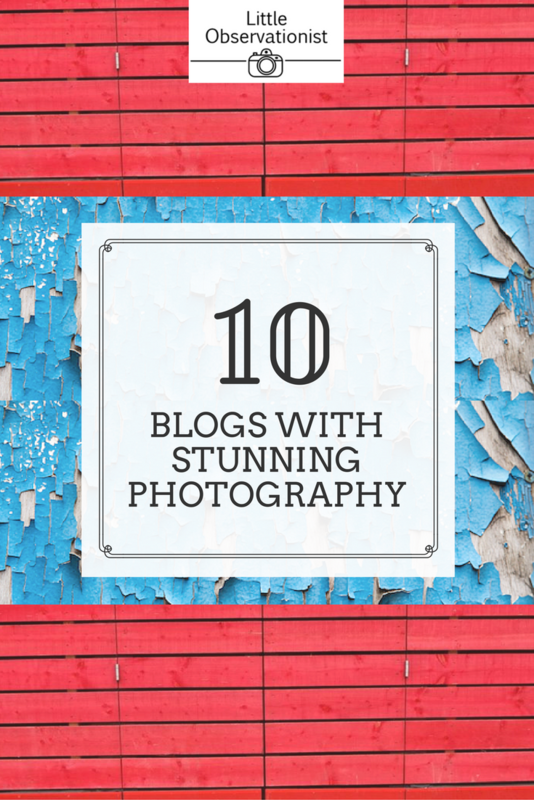 and some of my favourite bloggers that consistently share stunning images. 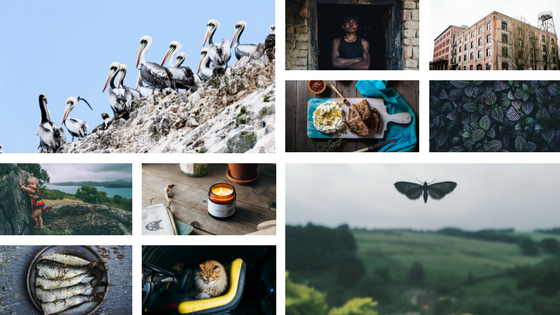 Since I don’t have any new shots of my own for you this week, I thought I’d round up a couple of blogs I revisit time and again for their beautiful photography. Freya Dowson has an incredible job as a freelancing international photographer, often working in remote areas and with amazing charities. Her photography always tells a story. My favourite images are usually of people that she captures (and obviously connects with) on her journeys but I love her simple life at home shots too. Born in Bermuda, raised in Canada and based in England, she’s a traveler at heart and she uses her talents in meaningful pursuits. Don’t miss her Instagram either! 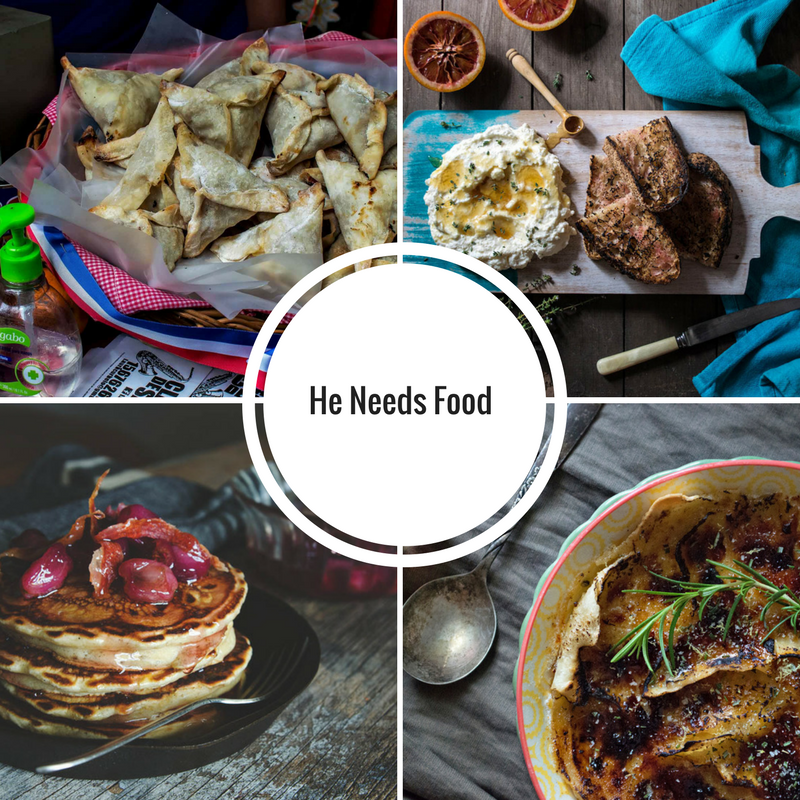 John Bek is a foodie and former chef from Sydney with a Croatian background who loves to travel. His food photography especially is top-notch and not safe to look at when you’re hungry. 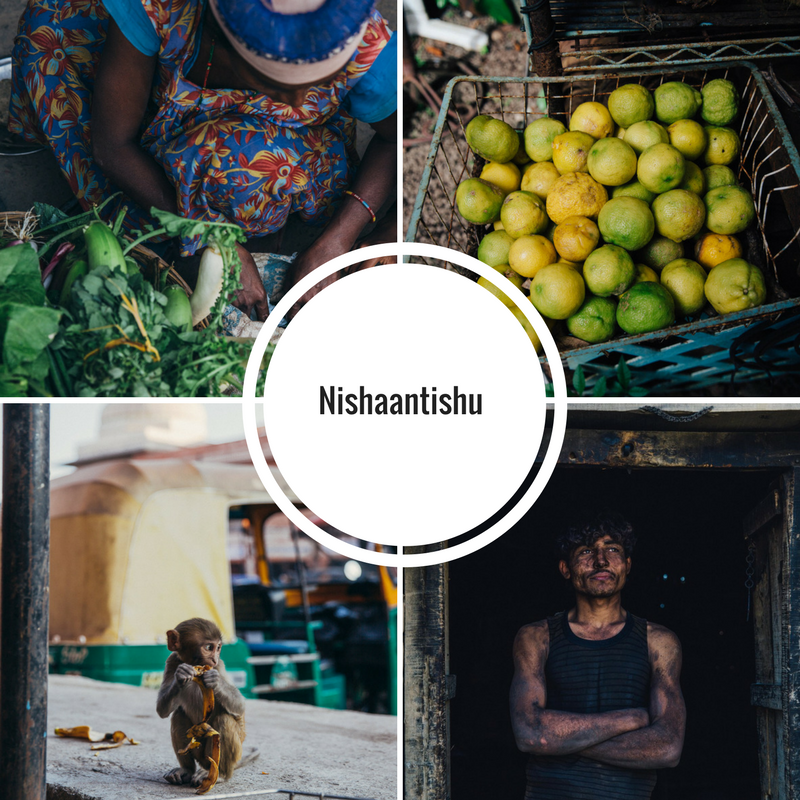 John’s blog is a mix of his adventures around the world captured through street photography, but always including a look at the local food scene where ever he goes. He also shares recipes that look absolutely delicious. Check out his Instagram too. 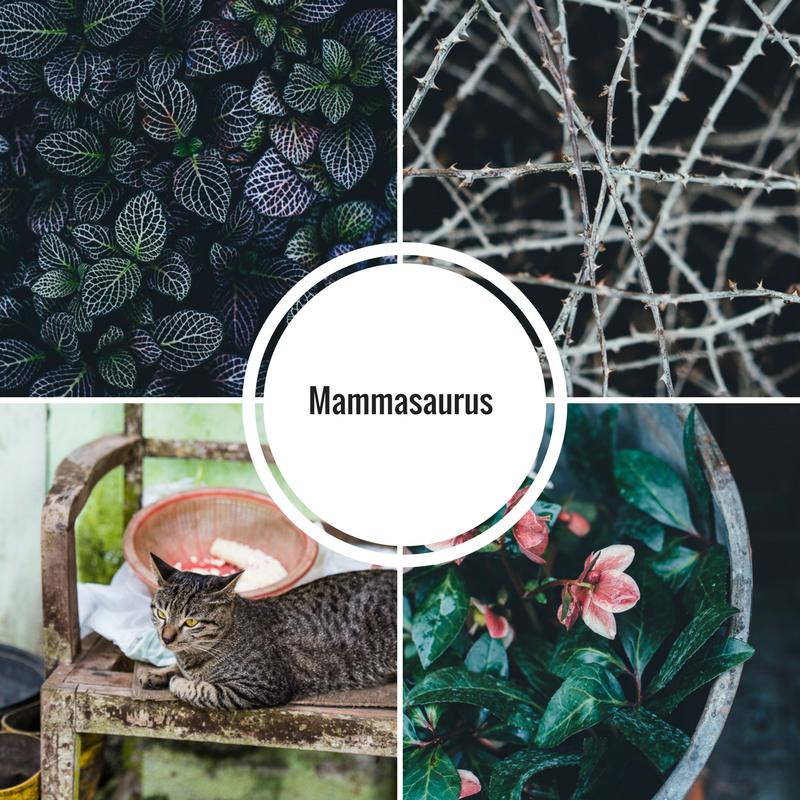 Written and photographed by talented Annie Spratt, Mamasaurus is a place to go if you need a little escape, a slice of the internet where you can feel relaxed. I love the consistency of the images she shares, the faded darkness and rich colours. Annie is based in New Forest in the UK, writes about her offline and outdoor lifestyle and takes plenty of walks through nature which make for a wonderful reminder of the joy of slow living. I also adore her Instagram. 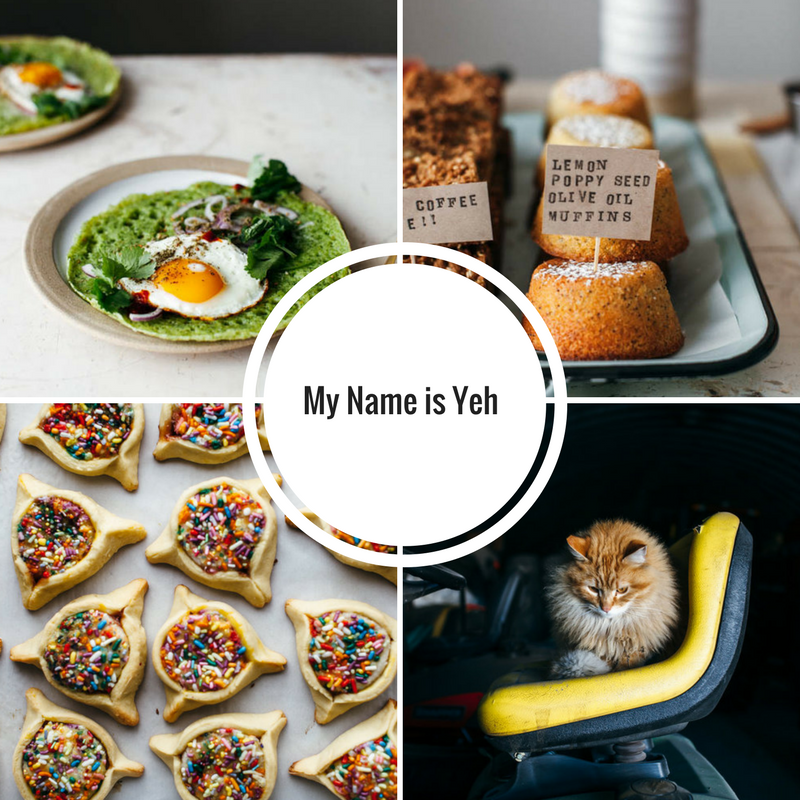 Molly Yeh’s blog is no secret, especially since her cookbook was released. I’ve been following along for years as she shares new recipes with beautiful food photos. They are uncluttered, bright and beautifully composed. She recently moved from Brooklyn to live the farm live on the North Dakota-Minnesota border, so her cakes and cookies are interspersed with glimpses of cats on tractors, adorable feasting chickens and occasionally travel. Join her 215k followers on Instagram too. 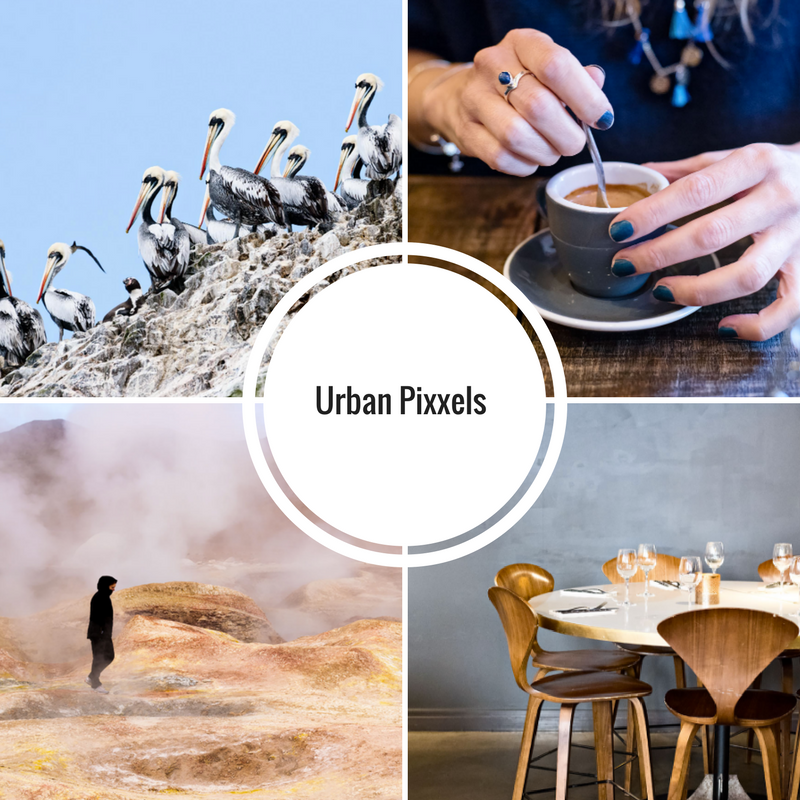 Joann Pai is a travel and food photographer from Vancouver who has built up a name for herself with her work published in some amazing places like Conde Nast Traveler, Saveur magazine, The New York Times, etc. Needless to say, her photography is brilliant, whether she’s sharing street shots from Paris or a food envy-inducing brunch in London. I love that her blog often groups together two or four shots that tell a story. You can catch her on Instagram too. 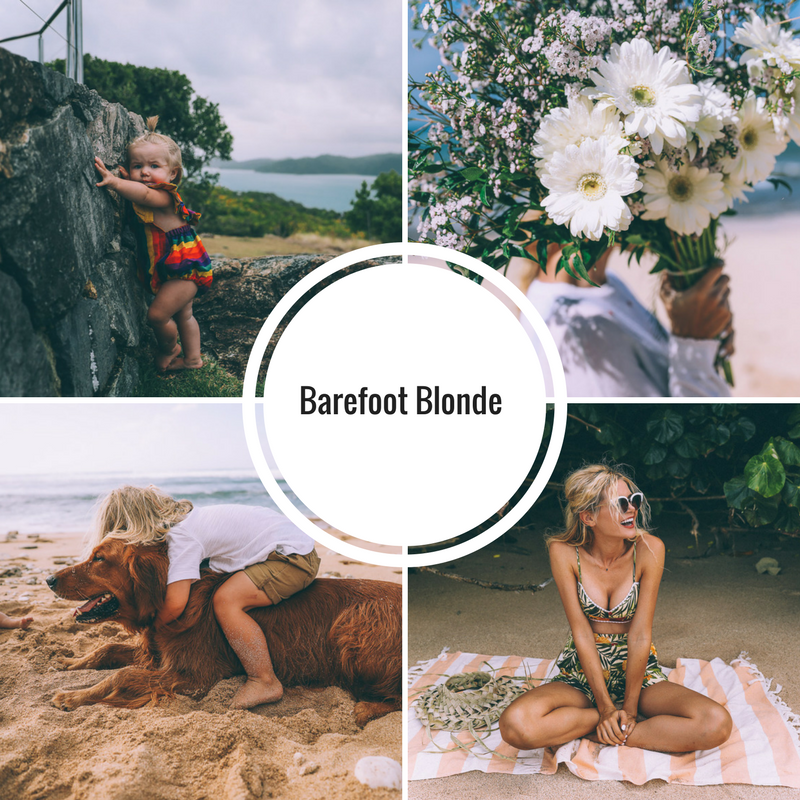 While Amber Fillerup Clark is more often star of the show here than the photographer, her blog is filled with amazing images of travel and family life including her two adorable kids, Atticus and Rosie, as well as fashion and hair – her other top interests. I love scrolling through for the intimate portrayal of their adventures together in some pretty incredible locations around the world. Follow Amber’s colourful life on Instagram too. I met Jacintha at a blogger event and I’ve been hooked on her work since (I even interviewed her). 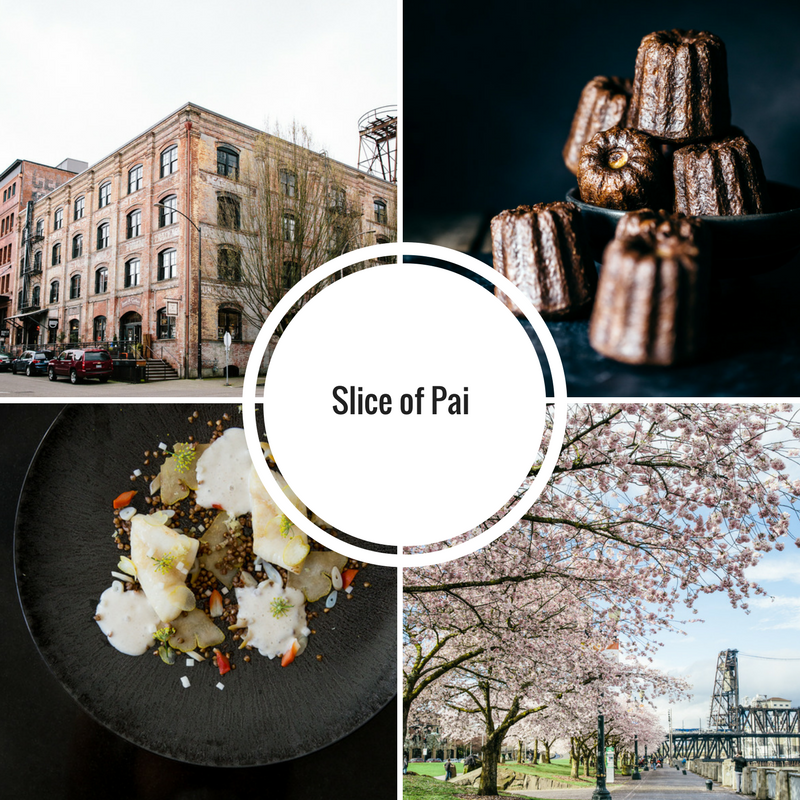 She’s a wanderer and a foodie from the Netherlands who has recently also started to create beautiful video content of her travels. Jacintha’s images are crisp and bright and thoughtfully composed. She’s brilliant at capturing everyday street scenes, stunning interiors of hotels and restaurants around the world and, of course, food. Give her a follow on Instagram for more. I’ve been following Sara Tasker’s work for quite a while now. 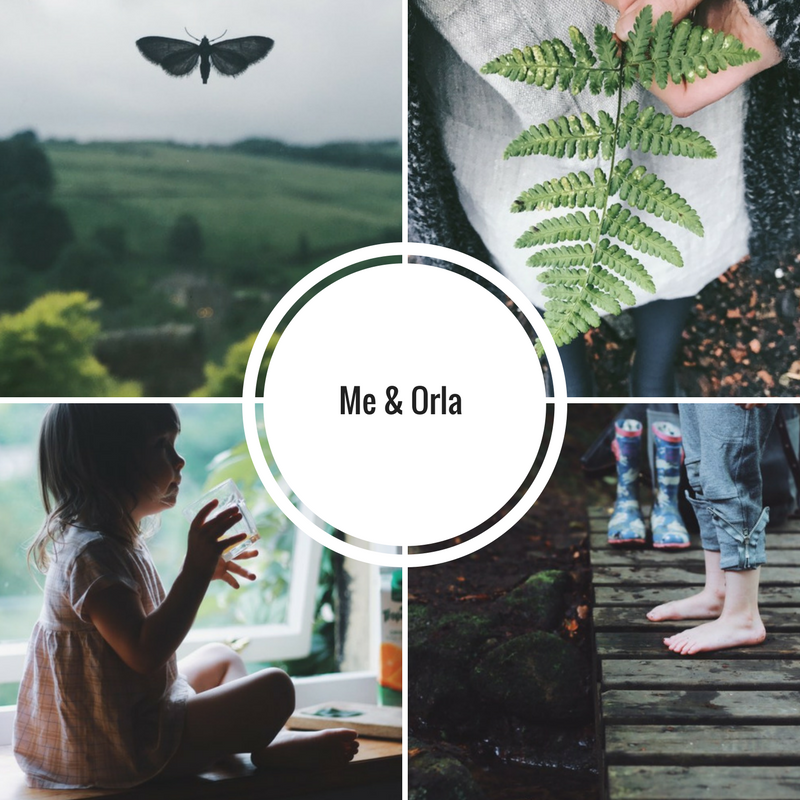 Her blog chronicles her everyday adventures with her young daughter Orla, at home and out and about. Sara is an Instagram guru as well, sharing tips among her stories. Her blog is a cosy space, largely due to her photography through which she captures daily life. Her work focuses mainly on the little things, presenting them in such a compelling way and with a welcoming simplicity. 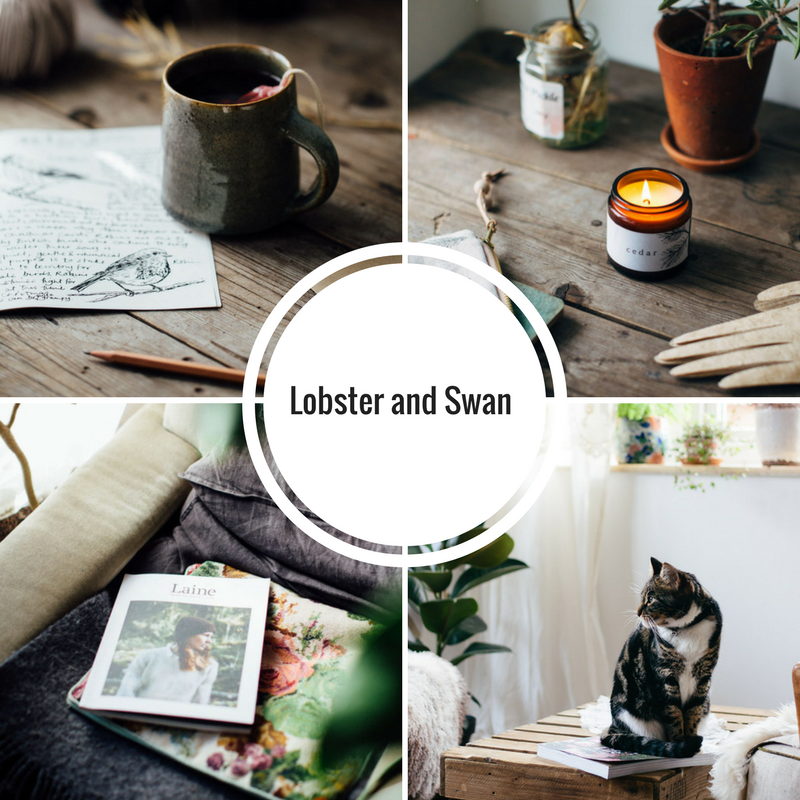 Jeska is an interior stylist and runs the online lifestyle shop The Future Kept as well as her blog which showcases photography of some of the home decor she’s pulled together, places she’s visited and plenty of inspiration from nature. She lives on the East Sussex coast of England and often shares images of nearby historical towns, outdoor walks and scenes from daily life, including plenty of cosy cat shots. Don’t miss her on Instagram either! Emma Higgins is from the UK, but for the past 6 years or so, she’s been on the move. 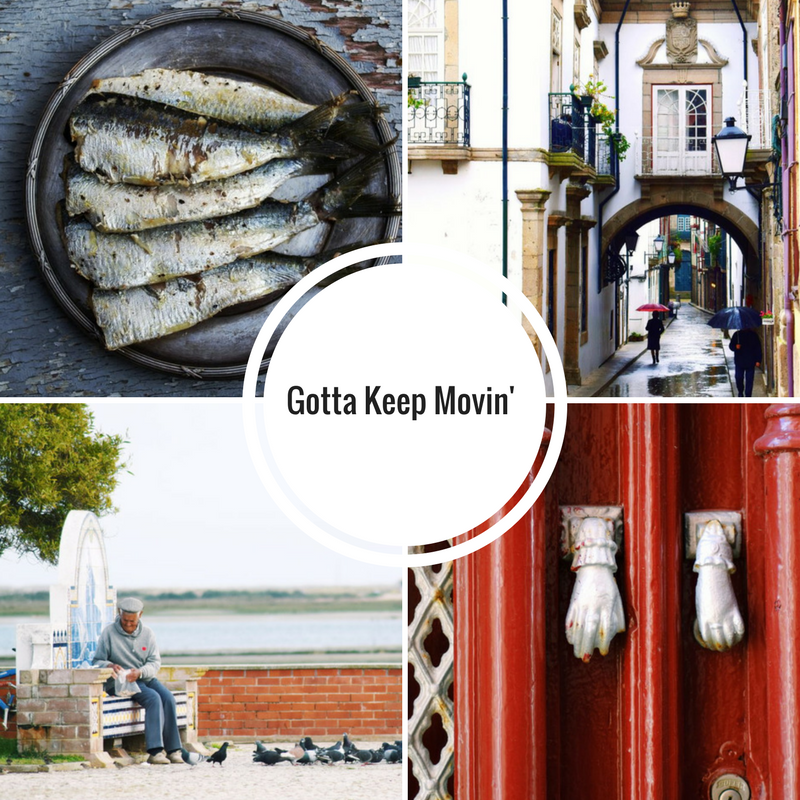 She’s lived in Spain, Canada, Thailand and now Portugal and is an advocate for immersive travel, taking a year to explore each place before moving on. This means her photography is able to go beneath the surface of a place, capture her observations and the little details that make of the essence of a location. You can also find her lovely images on Instagram. What are your favourite blogs for photography? I’d love some more recommendations! Ahhhh Stephanie you have made my week! Thank you so very much!